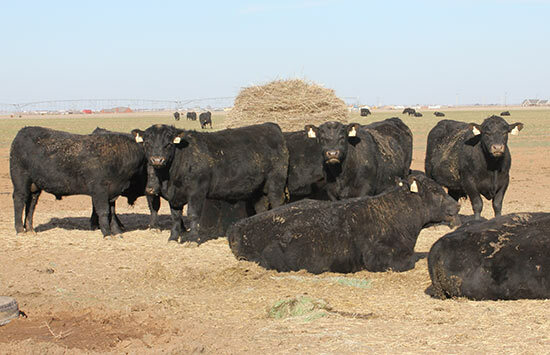 See our listing of cattle for sale at Market Makers Beef. 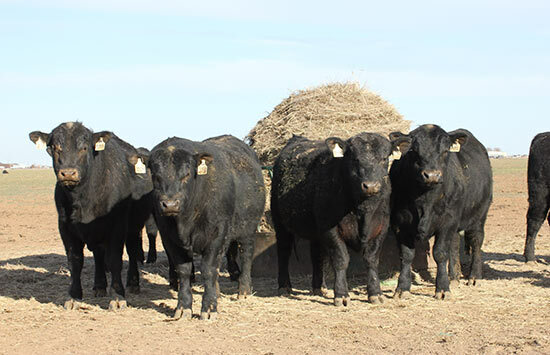 Grown on 100% forage, including native range and wheat pasture. Absolutely no corn fed! 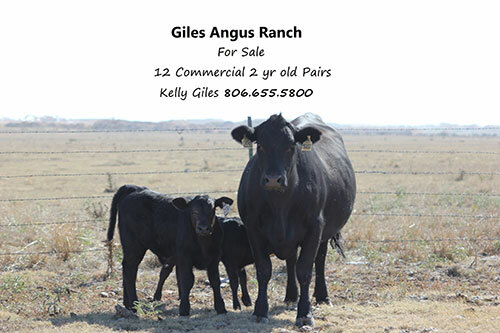 Contact Kelly Giles at 806.655.5800 or email him.